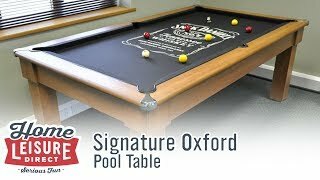 Simply Pool's Vienna Pool Dining Table has been built to be as practical as possible, and is made to an impeccably high standard in the UK. 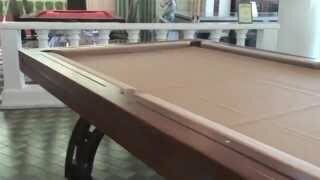 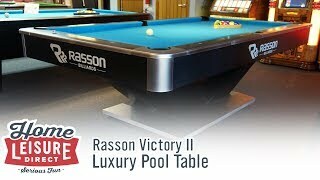 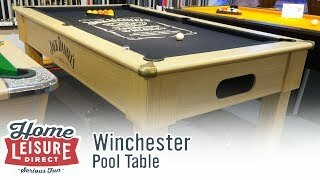 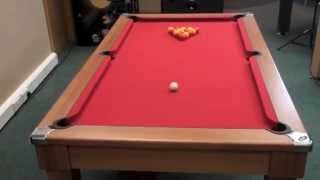 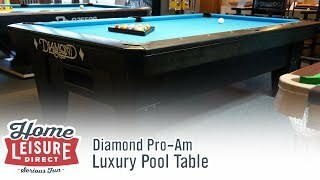 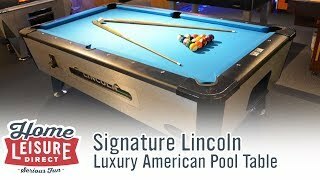 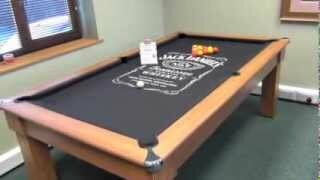 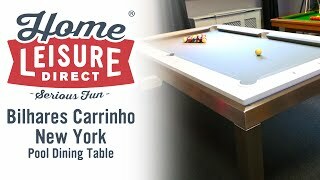 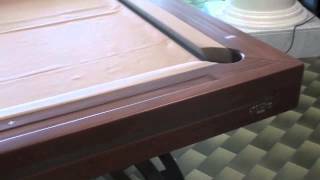 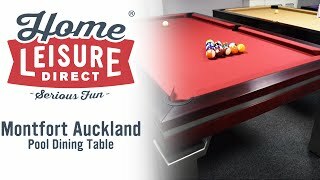 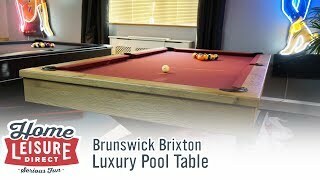 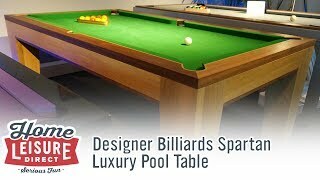 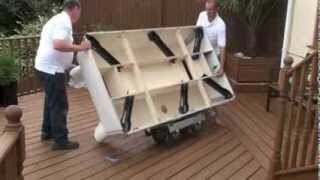 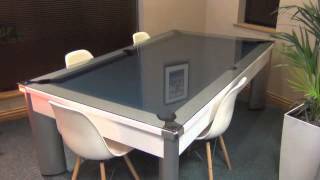 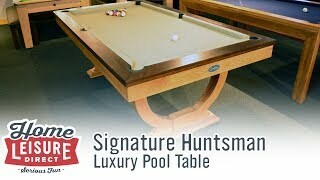 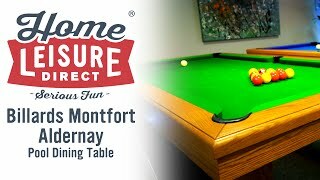 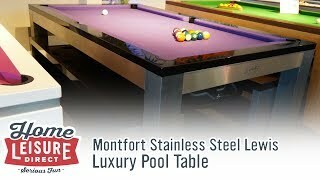 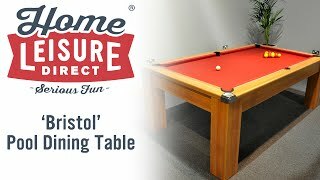 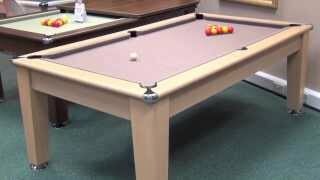 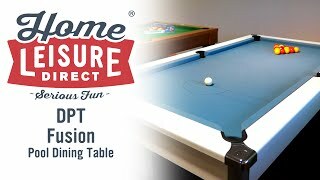 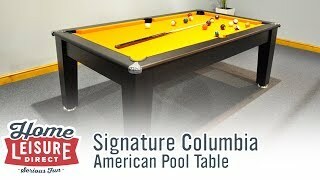 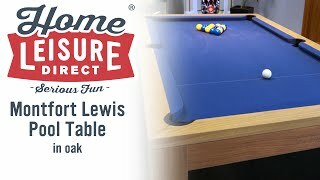 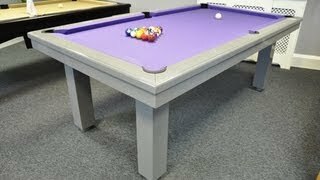 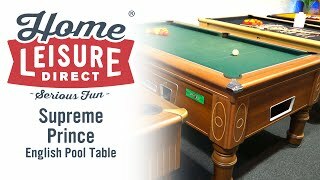 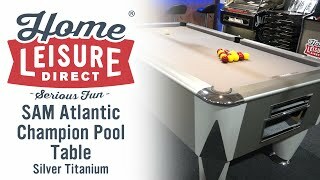 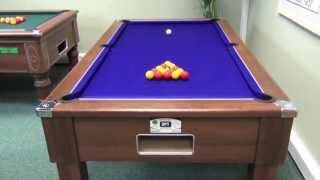 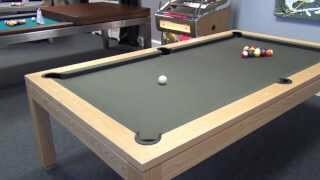 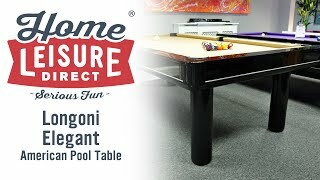 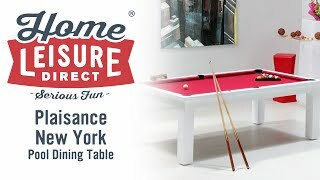 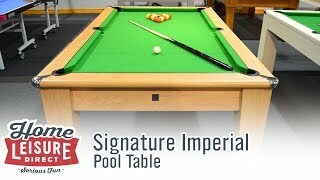 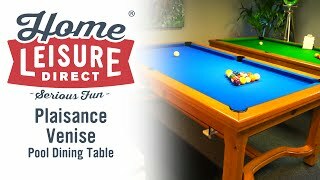 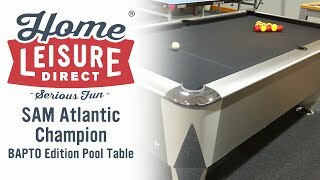 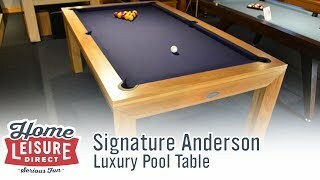 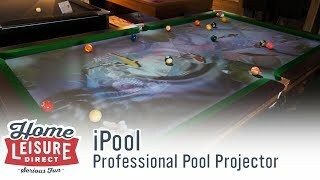 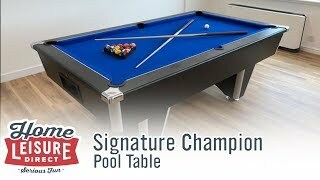 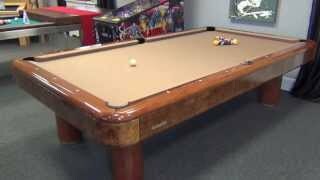 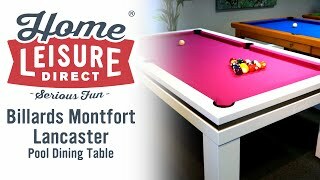 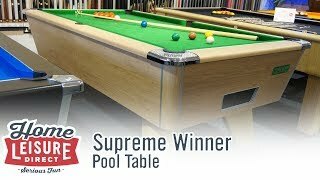 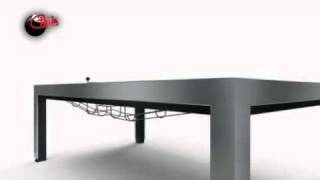 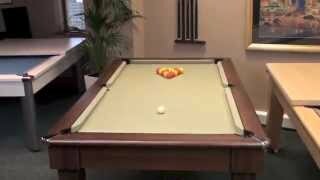 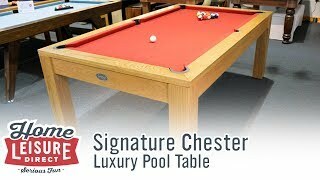 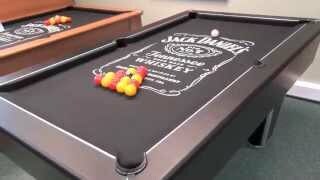 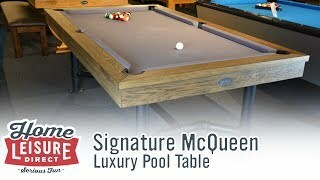 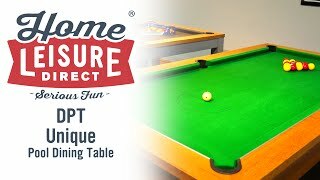 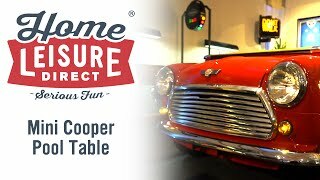 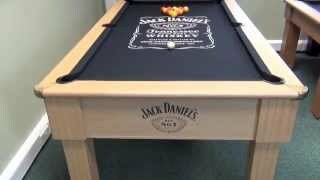 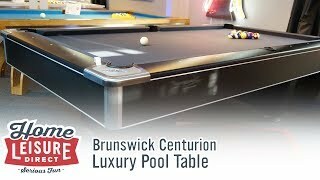 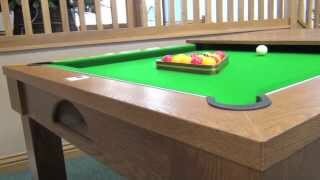 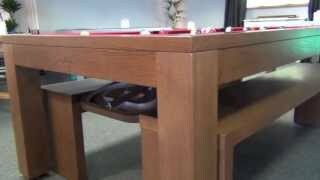 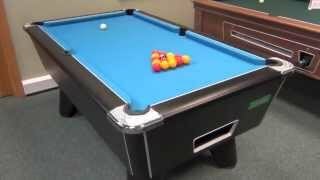 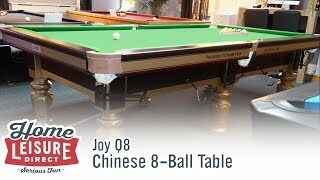 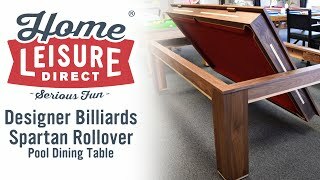 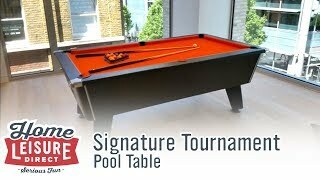 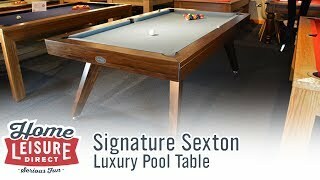 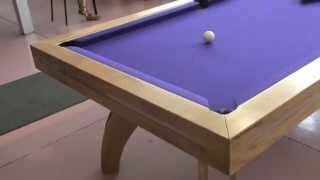 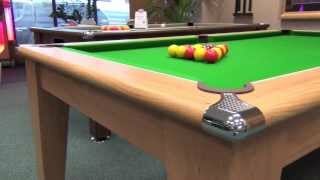 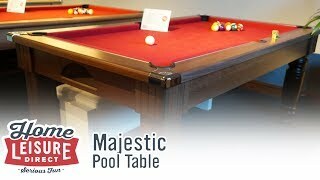 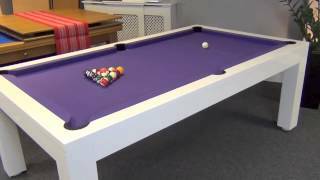 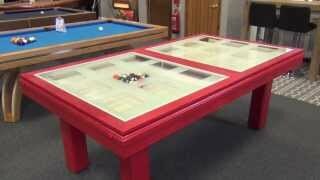 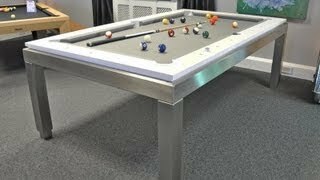 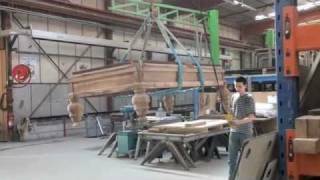 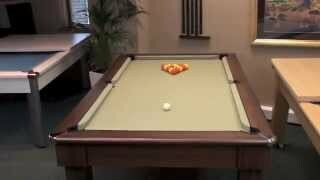 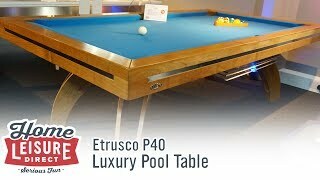 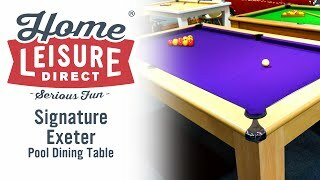 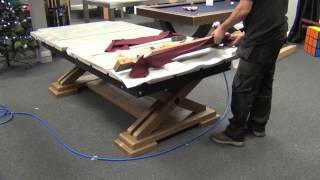 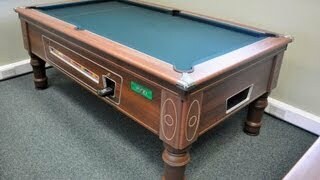 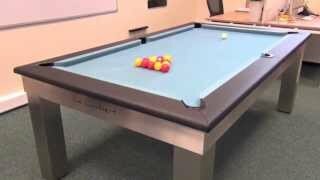 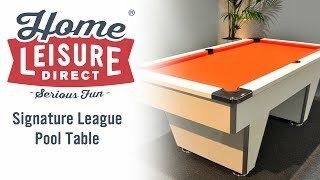 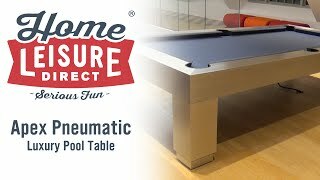 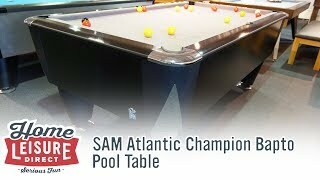 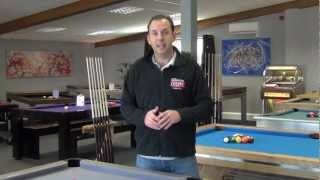 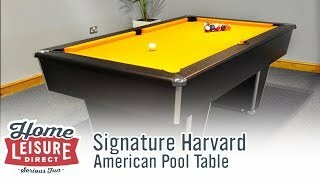 Not only is it built to the same standards as Simply Pool's tournament level tables, it converts quickly to an attractive dining table to allow you to make the most of your space. 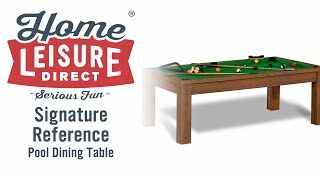 With quality craftsmanship and materials, including a 19mm precision-ground slate bed, we think you'd have to try hard to find a better package.